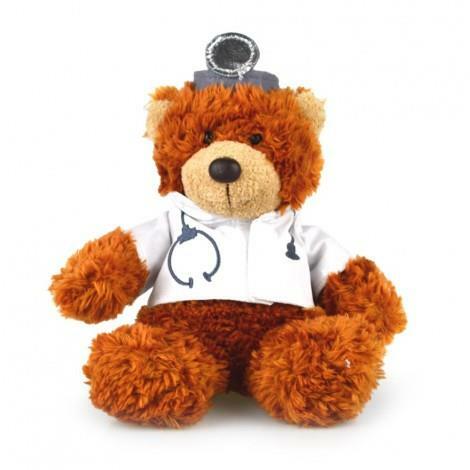 Doctor Bear - Perfect for sending get well bear hugs . 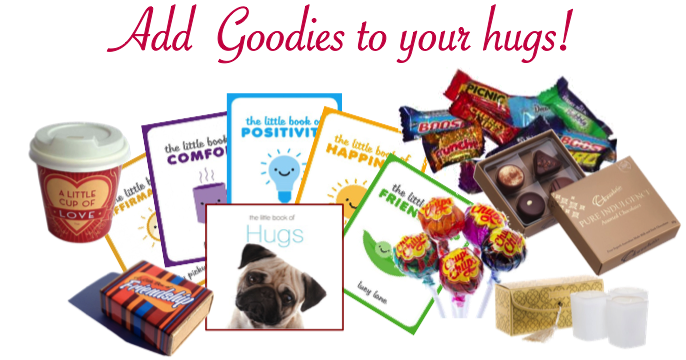 Doctor Bear comes in gift box, surrounded by shred and filled with love. For information about order times and delivery times click here.